Sony a7RII (Amazon, B&H Photo Video, Adorama, Best Buy) has alreday shipping in some countries, Photographyblog has posted a7RII’s first JPEG sample images and RAW sample images with Batis 25mm f/2, FE 28mm f/2, FE 35mm f/2.8, FE 55mm f/1.8, and Sony FE 90mm f/2.8 Macro lenses. Yesterday, we first posted the high ISO sample images of Sony a7RII (not full size) at ISO, 6400, 12800 and 25600. 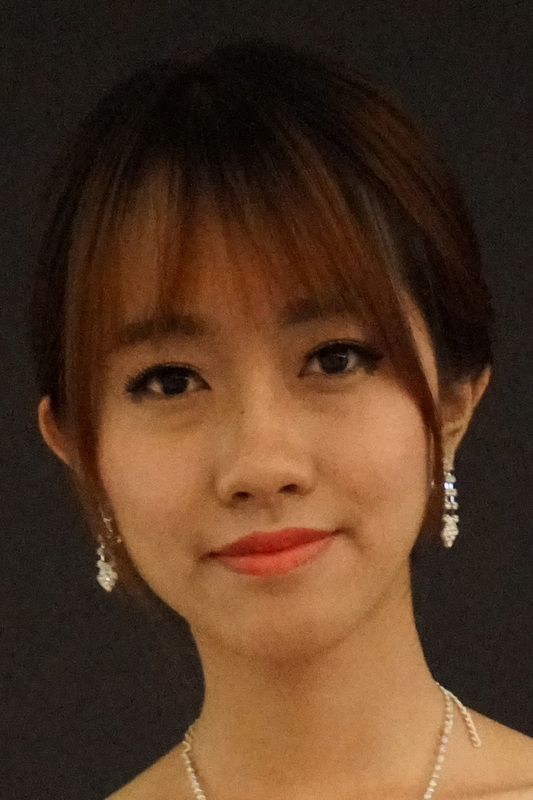 Many of our readers asked for full size images or 100% crop images. 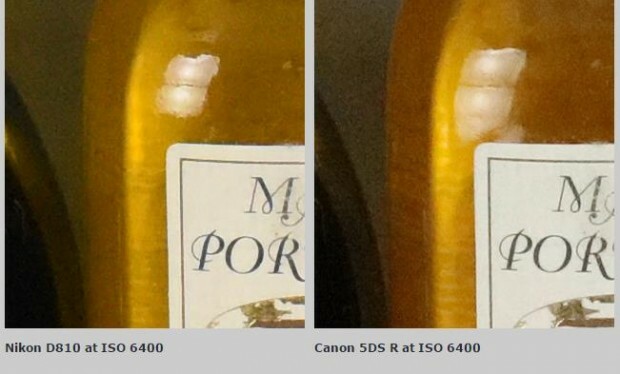 Today, we got more from that Chinese reader: 100% crop images from these ISO 6400, ISO 12800 and ISO 25600 a7RII (Amazon, B&H Photo Video, Adorama, Best Buy) samples. 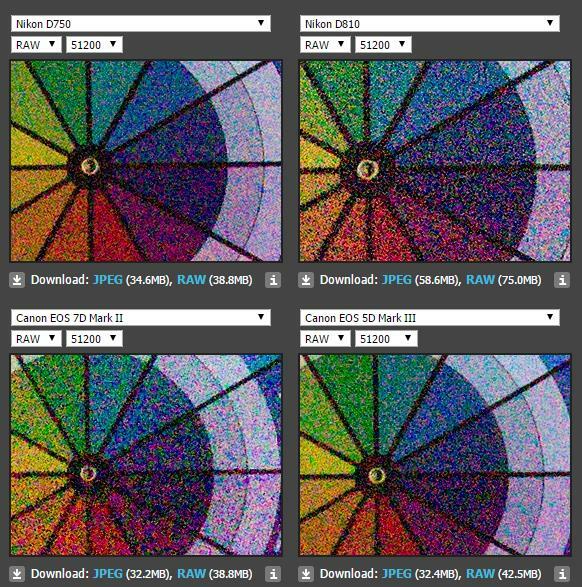 Update: Here are first 100% crop images from a7RII ISO 25600, 12800, 6400. A reader from Chinese website pconline forum posted first high ISO sample images taken by new announced Sony Alpha a7RII (Amazon, B&H Photo Video, Adorama, Best Buy) with FE 16-35mm f/4 ZA OSS lens. According to the reader, the AF speed if a7RII is very fast, below are sample images taken at ISO 200, ISO 6400, ISO 12800 and ISO 25600. Tony Northrup has posted a new video review of Canon EOS 5Ds R (Amazon | B&H | Adorama) with Nikon D810 and Canon EOS 5D Mark III. This video review is about comparison of these three cameras for landscape photography. 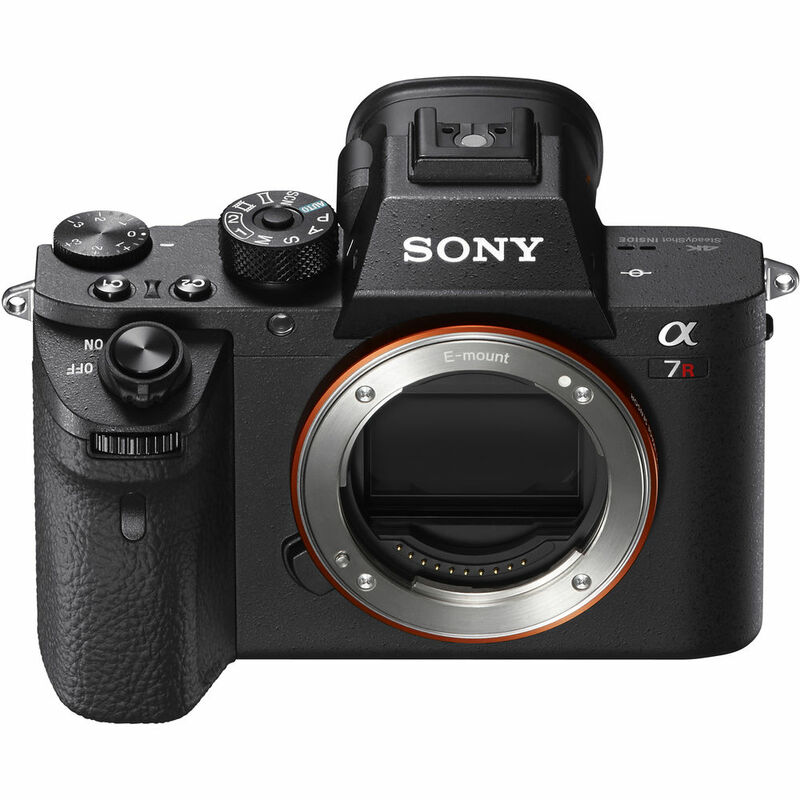 According to an interview with Kimio Maki, Sony Corp by imaging-resource, Sony currently is working on uncompressed RAW for mirrorless cameras, this feature will coming to a7RII one day by a firmware update. 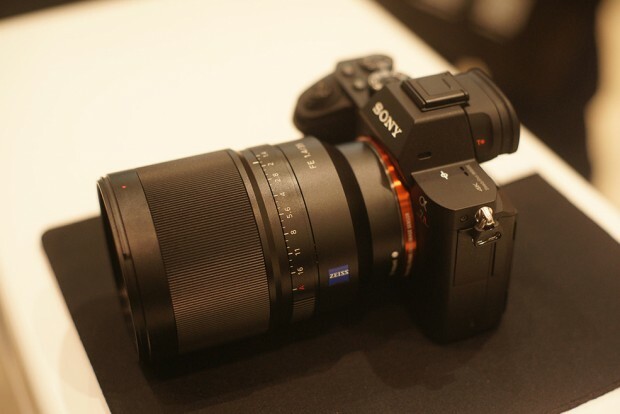 And Kimio Maki also told us some great features of the new announced Sony alpha a7RII (Amazon | B&H | Adorama). The new released Nikon D810A now in stock in most US stores (Amazon, B&H Photo Video, Adorama, WEX, Jessops). 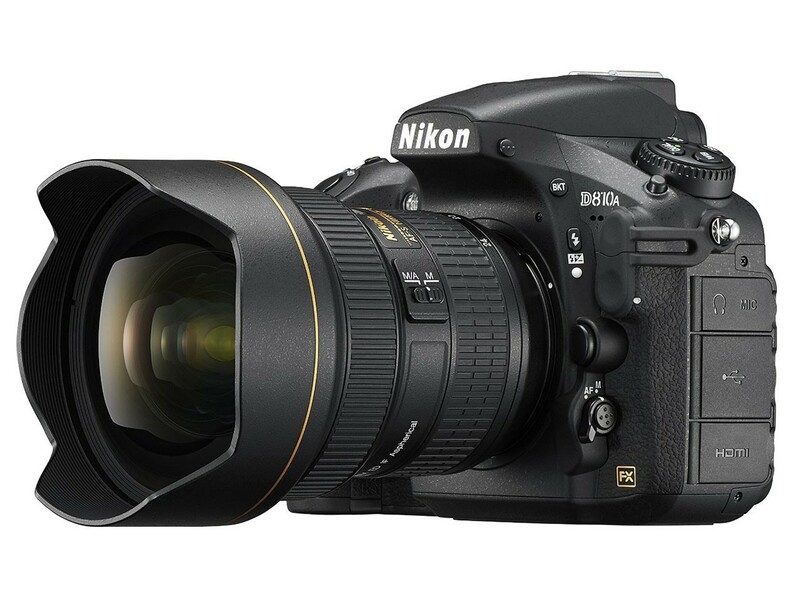 According to latest reviews from the web, the Nikon D810A could be the best low light / high ISO DSLR camera that Nikon ever made. 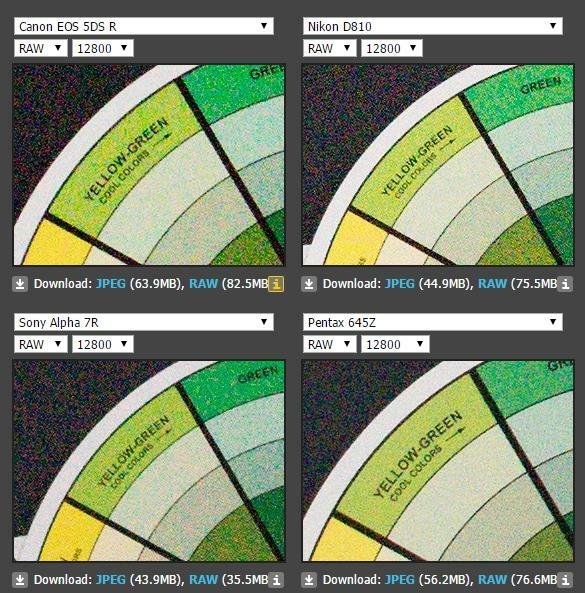 Imaging Resource has posted their first high ISO comparison of new released Nikon D7200 with Nikon D7100, Canon EOS 7D Mark II, Sony A77 II. The ISO setting is 6400. Above is the comparison, you can click image to see full size. Imaging Resource has posted their first review of Canon EOS 5Ds R full frame DSLR camera. 5Ds and 5Ds R will be shipping in late June, 2015, and will be able to pre-order online tomorrow night, Monday, March 23, 2015.
dpreview has add Nikon D750 and Canon EOS 7D Mark II into their studio shot comparison tool. 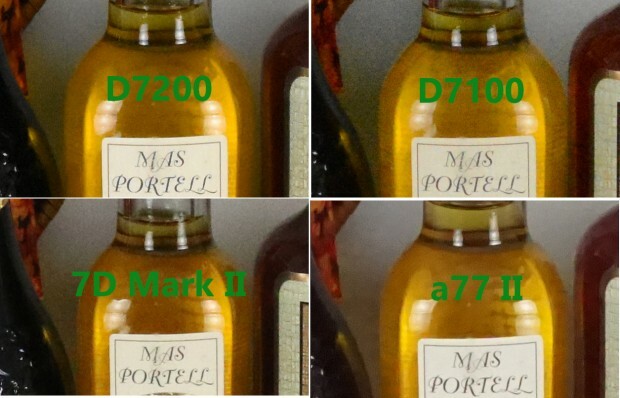 You can now compare D750 and 7D Mark II with other related DSLR cameras.